Sammie Coates is now a Brown. PFF has coverage of his 2016 production. 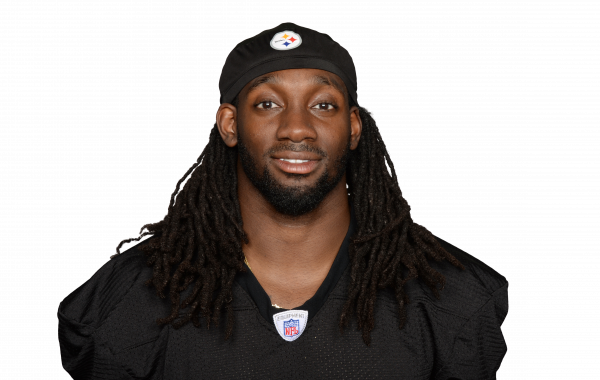 Coates will return to the Steelers offense, where he was primarily utilized as a deep threat.